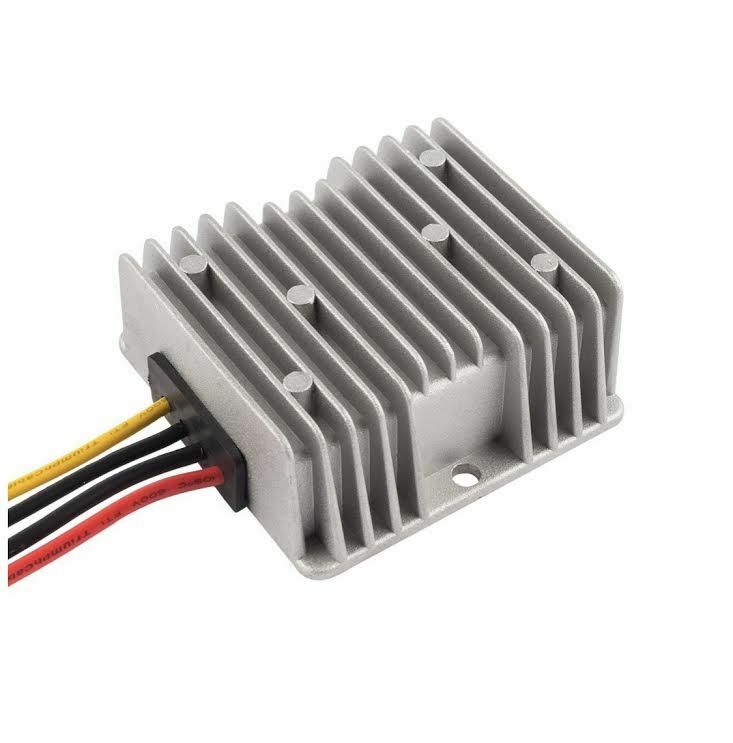 NEW POLARITY CONVERTER - NEGATIVE DEVICE INTO POSITIVE VEHICLE. 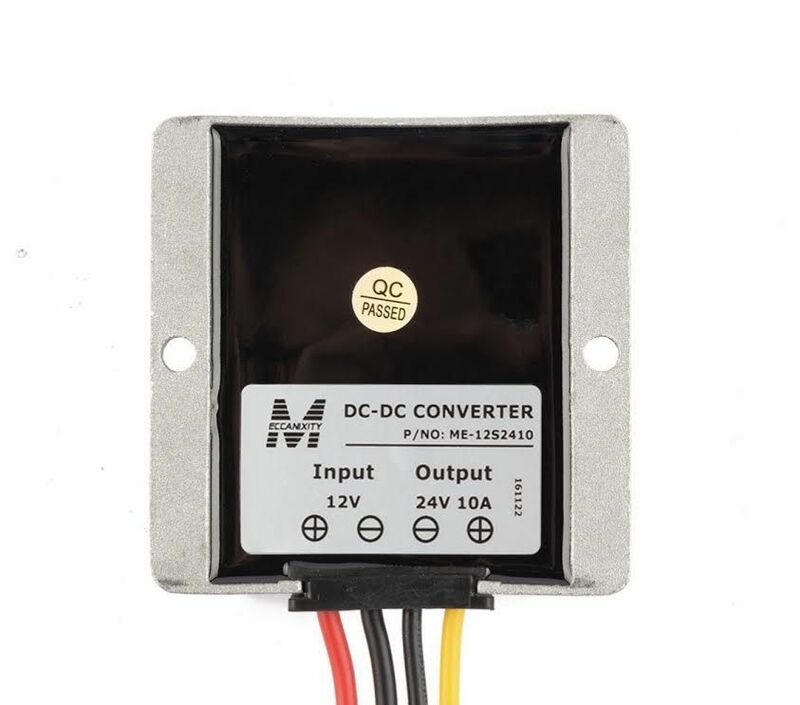 THIS SMALL BUT HEAVY DUTY CONVERTER ALLOWS YOU TO SAFELY INSTALL YOUR NEGATIVE POLARITY CAR STEREO OR ANY DEVICE, WHETHER MODERN OR ANALGUE, INTO A POSITIVE VEHICLE. YOU CAN ALSO INSTALL ELECTRIC ANTENNAS, CHARGERS AND SATNAVS USING THE CONVERTER.